Want to be fitter & healthier than you've ever been? We will take you there.Guaranteed. 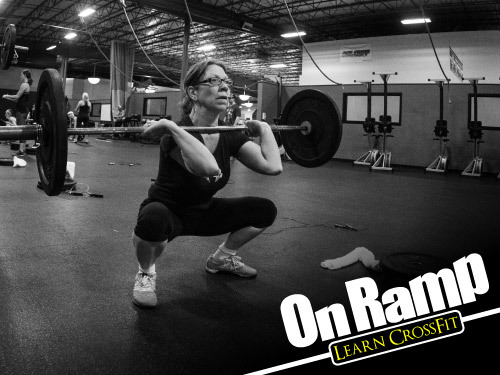 CROSSFIT IS A WAY TO WORKOUT, A SPORT, AND A LIFESTYLE. WE CANNOT PUT INTO WORDS THE MAGIC OF THE CROSSFIT307 COMMUNITY OF ATHLETES ALL WORKING HARD TO IMPROVE AND BETTER THEIR LIVES.